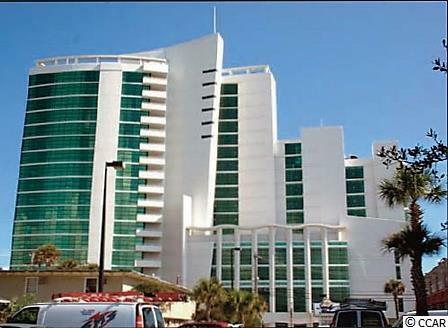 201 S Ocean Blvd #214, Myrtle Beach, SC 29577 (MLS #1617963) :: James W. Smith Real Estate Co. INCREDIBLE VIEWS of the OCEANFRONT from the balcony. 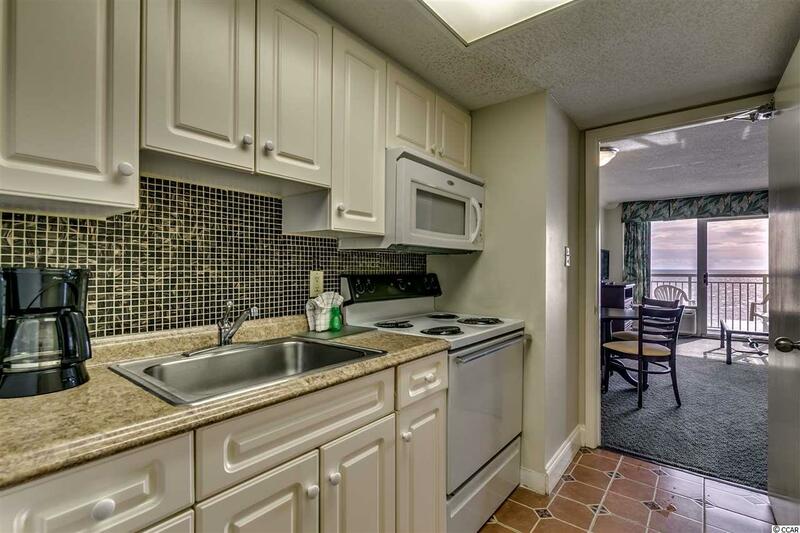 Located in the Sandy Beach Resort off of the golden mile it is steps away from Family Kingdom Amusement Park. 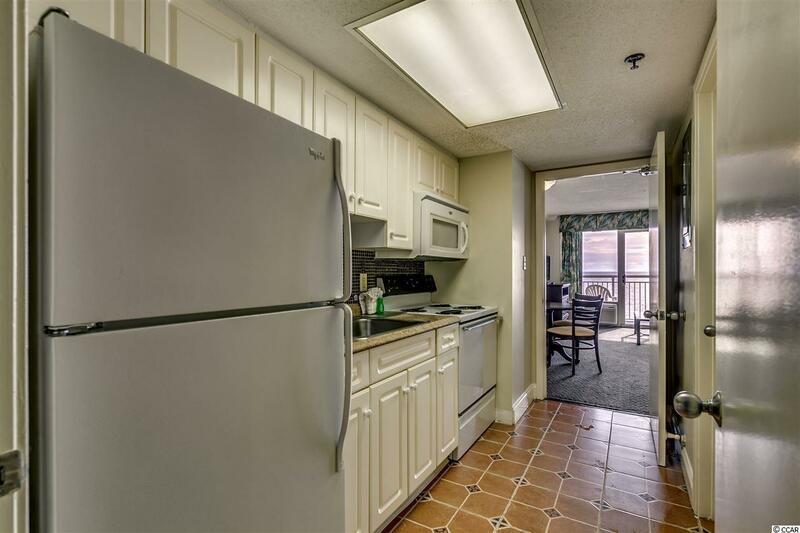 This one bedroom unit includes a full kitchen, full size refrigerator, stove and microwave. Whether you have family and friends visiting you or are renting it out the unit can accommodate up to six- with two queen beds and an additional queen Murphy bed in the living room! Sandy Beach is home to so many great amenities including indoor and outdoor pools, hot tubs, lazy river and exercise room. Parasailing, Banana Boat Rides, water and amusement parks are all at your finger tips at this location!